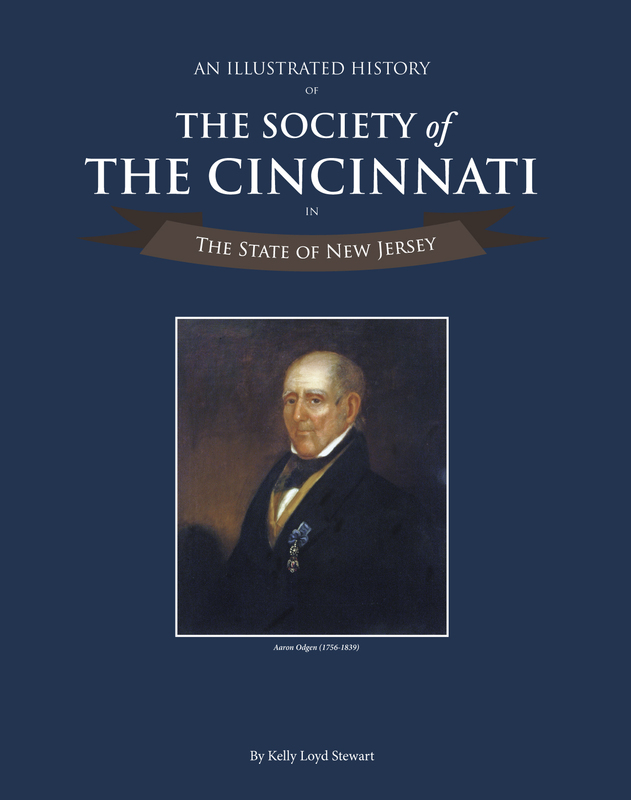 The Society of the Cincinnati is a vibrant community of fellowship and high purpose, dedicated to the memory of heroes who secured the independence of the United States. We welcome your interest in our unique organization and invite you to learn more about us. As members of The Society, we take that task very seriously. Our educational work reaches all parts of the United States. We preserve and provide access to one of the world's great collections of books and manuscripts illuminating history of the War for Independence and a remarkable collection of art and artifacts illustrating that war and the long history of our organization. These rich public programs are the heart of the American Revolution Institute of the Society of the Cincinnati. The Society of the Cincinnati and our American Revolution Institute are dedicated to promoting scholarly and popular interest in the extraordinary generation that created our great republic. We encourage you to visit our headquarters in Washington, D.C., use our library, attend a lecture, tour our museum, or view one of our exhibitions. We invite you to join us in honoring our heroes who established our republic and who risked their lives and fortunes to defend the liberties we all enjoy. 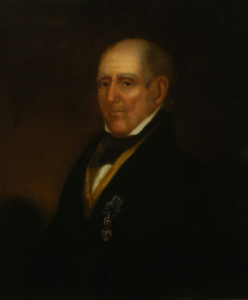 Pierre L'Enfant, a Continental Army engineer, designed a badge worn on the lapel, similar to the French Order of Saint Louis. 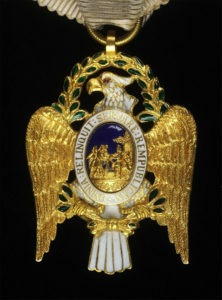 L'Enfant designed an elegant badge, consisting of a gold eagle with its wings spread, bearing a cartouche on its breast with the image of Cincinnatus and the motto prescribed in the Institution. "He gave all to serve the republic," celebrating his virtuous sacrifice. 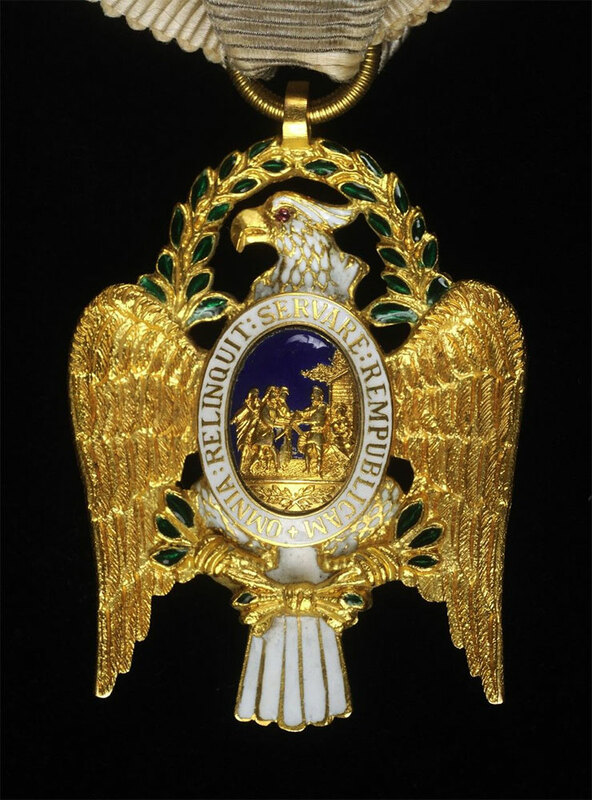 This badge or insignia of the Society of the Cincinnati, known informally as the "Eagle," has been the most important and widely recognized symbol of the organization since 1784, when L'Enfant returned from France, where he went to have the first group of Eagles made. The Eagle was prized by members of the Society, not simply as a symbol of membership, but as proof of their virtuous conduct. It was a badge of honor. Kelly Stewart the author of this book is a past president of the Society of the Cincinnati in the State of New Jersey. 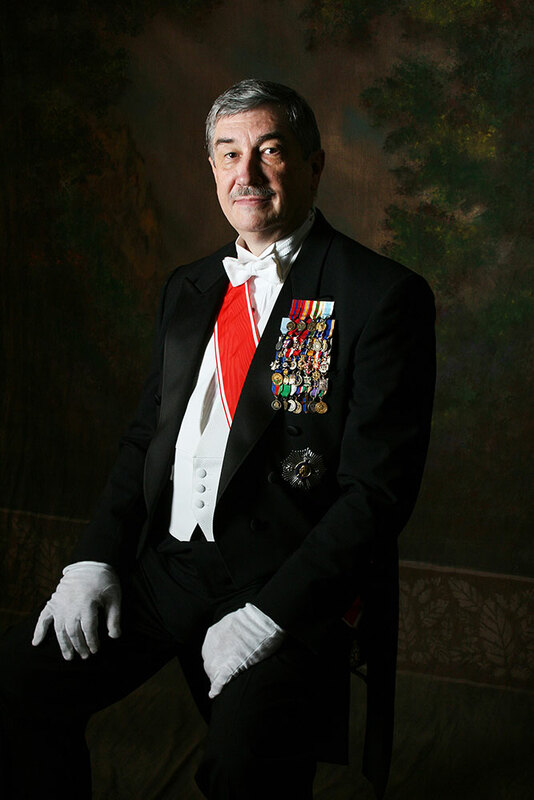 He has authored several histories of military hereditary societies and books of genealogies. Kelly served as the Membership Chairman of the Society of the Cincinnati in the State of New Jersey for a number of years and has been a member of the membership committee since becoming a hereditary member. He was the co-chairman of the committee to host the Triennial of the Society of the Cincinnati, which was held in Princeton, New Jersey in 2013. Using the earlier histories of the New Jersey Society at Anderson House to verify member applications prompted Kelly to bring the history of the society up to date. Ten years of research has gone into this volume. The member biographies are fascinating to read. The rich and colorful lives of these men who share the ideal of service to the nation are filled with examples of dedication and sacrifice to our country. Kelly is indebted to many of his fellow members and the publications committee of the New Jersey Society for their advice and assistance in creating this work.